Spanish airline Iberia Express is re-introducing direct flights between Cardiff and Madrid from June 14, 2018. The addition of this route to Iberia Express’ 2018 summer programme comes after the demand last summer from both the Spanish and UK markets. The twice weekly flights will operate for the summer season on Thursday and Sunday, linking the capitals of Wales and Spain. Tickets for this seasonal route are now available at iberiaexpress.com as well as via other Iberia Group sales channels, with prices starting from GBP42 each way when purchasing a round trip. The announcement builds on the airline’s operations in the United Kingdom, where flights operate between Madrid and London Gatwick, Manchester, Birmingham and Edinburgh and from Asturias to London Heathrow. 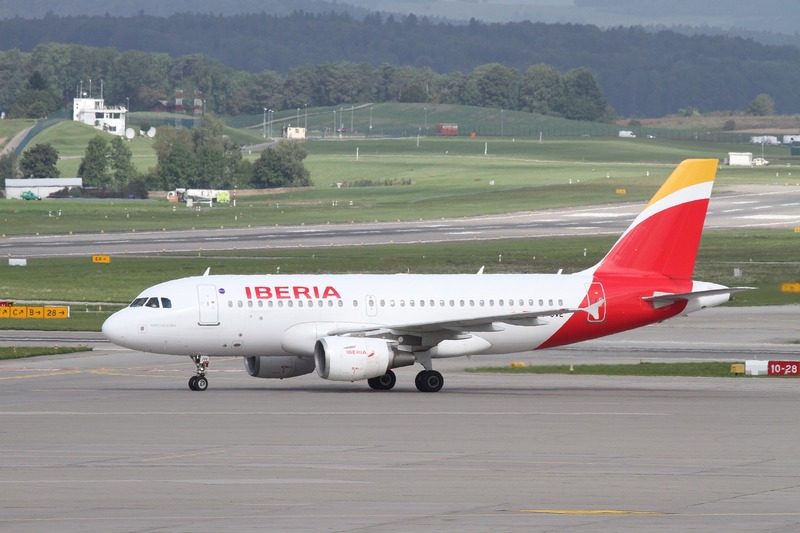 Additionally, Iberia – the parent company of Iberia Express – offers eight daily flights from London Heathrow to Madrid. With the move, access to some popular destinations across South America from Wales’ national airport have also become closer, with connecting times of under three hours when flying via Madrid to Buenos Aires, Sao Paulo, Havana, Mexico City and others, Cardiff Airport said.